Beautiful cards! 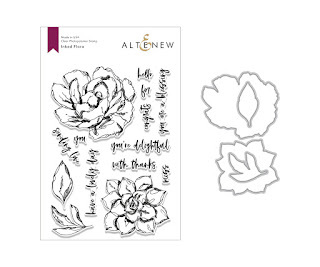 I think the Inked Flora set is my favorite this release! Love all of your cards today! 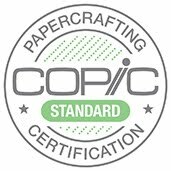 I really like the one using the Washi Sheet. Beautiful cards; I'm really loving all these fantastic florals! Thank You. Its hard to pick just one, they are all beautiful. It's impossible to pick a favorite from these beautiful cards! Fabulous cards Nancy, you did a wonderful job showcasing the new release, thanks for the inspiration! Have a lovely day! Thanks for you lovely comments. The release is so much fun. Stunning cards!! Love your use of the washi on a couple of your cards. And the way the banner loops through the 'y' on the first card. Thanks for sharing your talents!! Wow, beautiful cards. I love them all. This is a great new release! Thank you for sharing and inspiring me! Awesome cards! Thanks so much for the inspiration. Those great maga words are perfect with your backgrounds. So pretty. Thank you for showcasing them. Thanks, yes the Mega words are fun and make it easy to put together a card. 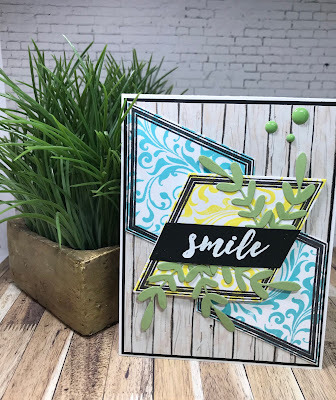 Just pick a background and place that BIG word on the card and you are finished. All of your cards look so pretty! Thanks so much for some really fun tips too! Thanks for stopping by and joining the blog hop! So many wonderful cards, thanks so much for your lovely (and abundant LOL) inspiration! Wow!! You really outdid yourself!! Such gorgeous cards!! Beautiful work!! Thanks Lisa, its a great release. All of these are SO MUCH FUN! 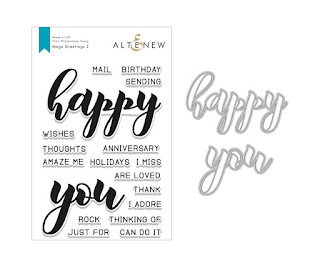 I really like you happy card! GREAT COLORS! I love that washi tape also. I recently got some. Your cards are very pretty. Thanks Brenda, washi is fun to use. Wow! Such beautiful projects! Thanks for sharing! 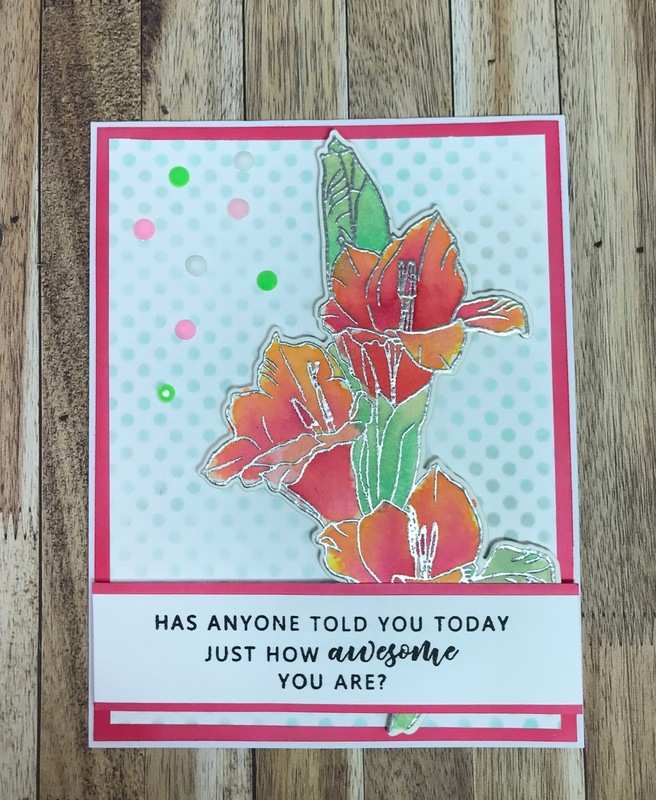 Beautiful projects, LOVE the vibrant color combos and the Inked Flora set is my fave of the release. Thanks Melissa, it's also one of my favs. Oh Nancy, one after another I was just wowed by these beautiful projects....I loved seeing the way everyone is using the different new items....great blog hop.....thank you so much! Hugs.. Thanks so much Rose. 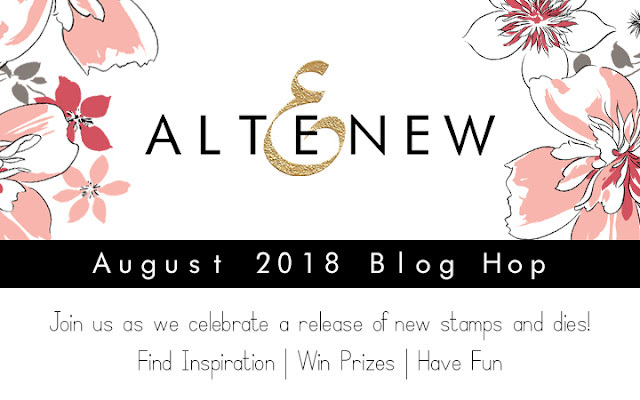 I do love how many different ideas came out of this blog hop. this is such a versatile release with so much potential. thanks as always for sharing. Pretty cards...love the washi tape with the big sentiment. All of your card examples are gorgeous. 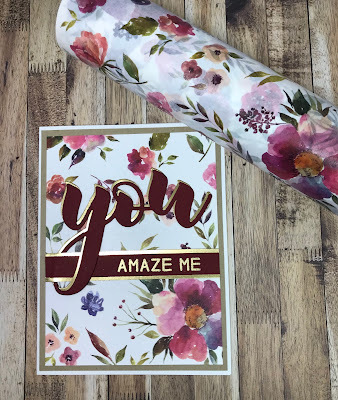 I love the washi tape you used on the first example. It is so colorful and beautiful. I could even make a gorgeous card using it. 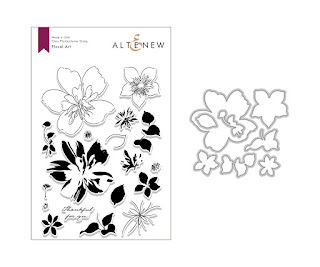 Thanks for all the inspiration using Altenew's new product release. awesome cards...I like the way you have tucked the sentiment strip inside the loop of “y” in the first card...smart thinking! I especially love the card with the stacked up images. The fact that those images use print stamp as well as the frame stamp makes them truly interesting. Wow such great designs and colors love them all. Awesome new release and thanks for sharing all the inspiration. Very gorgeous cards! The background stamps are a fave of mine! 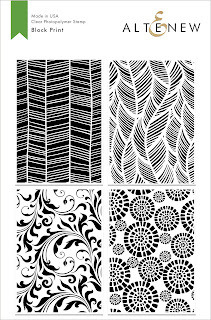 Reicy, the background stamps are so much fun and many designers found great ways to use them. Absolutely gorgeous cards Nancy, thanks for sharing them. WOW, so many brilliant ideas for us, you spoil us with all that is inspiration. Thank you I have so many idea's from this. Lovely cards. The last card is a real stunner! Stunning cards - great ides - Thanks! Love this release and all the combinations seem endless! This is such a fabulous release! And I love the inspiration! It is awesome! 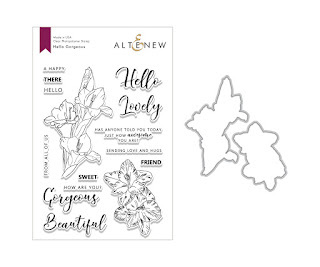 My favourite product from this release has to be the Floral Art stamp set. 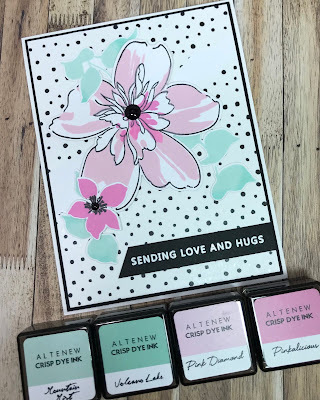 really loving the inked floral stamp set, awesome cards!! As always a great release! Thank you so much for your beautiful creations. Wow! What beautiful creations! I love this new release and you have made some amazing cards with some of the products! All your cards are absolutely lovely! I adore your backgrounds especially! Very elegant work! Nice use of the August release! All of your cards are beautiful! I love the backgrounds and grey leaves you used on the one. After the blog hop I want to return and watch the how-to videos! Great job and versatility! Beautiful cards! 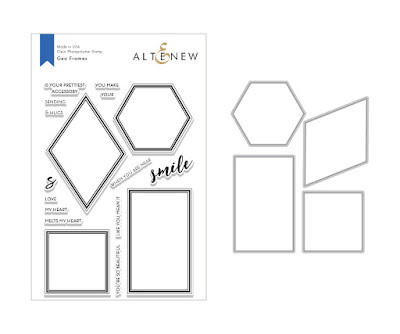 I am really enjoying this latest Altenew release. Yes it's a great release. So many beautiful cards, what great inspiration. These are so pretty! Love the new designs! Thanks for your inspiration for the new release! The more I hop the more I want. These are all lovely and great way to showcase the lovely sets in this release. Awesome cards, I love them all LOL I also want all the stamps and dies in this release too. Seriously though your cards are beautiful and I especially love your gladiolus from the Hello Gorgeous set, they are stunning. Thanks for sharing. Beautiful cards. That floral flurries washi tape is just gorgeous. 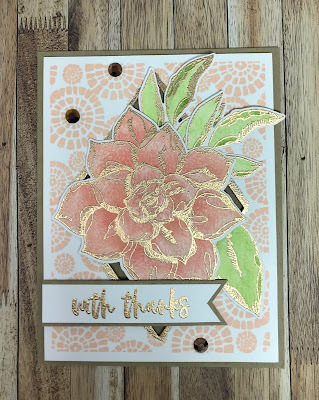 I always love the look of gold embossing with flowers. OH MY!! You must have been creating all day long...and the results are fantastic!! 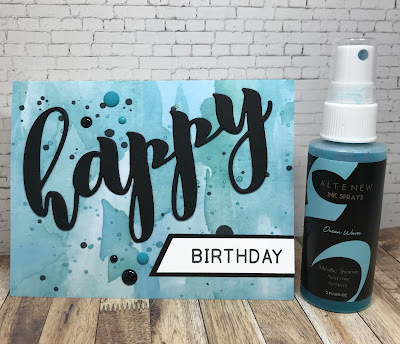 I really love all the products in this new release! 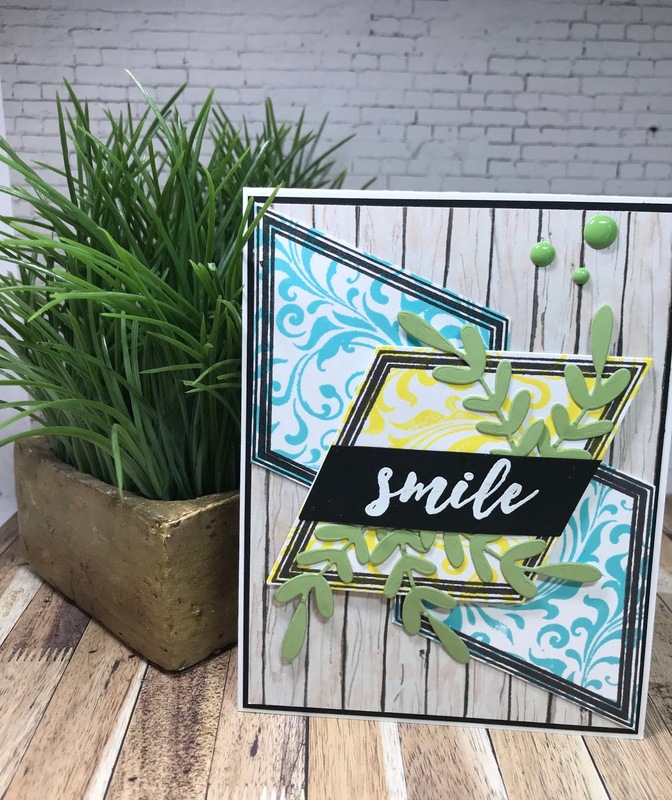 I smiled when I saw your card with the three geo frames on a slant at different angles! I actually was thinking of that in my head as I went through the hop, although most of the DT's used the stamp upright!! I am useless at getting an "artsy"" look on my own so this release is perfect! Also love the frames. Thanks for the beautiful inspiration. Your cards are all stunning! You really created some beautiful cards with this release! Wowzers! Six projects- and all beautiful. Wow Nancy! You've got some great cards here :) You've been busy and they're all stunning! Thanks for sharing! Beautiful collection of cards! Lovely designs and fantastic inspiration. 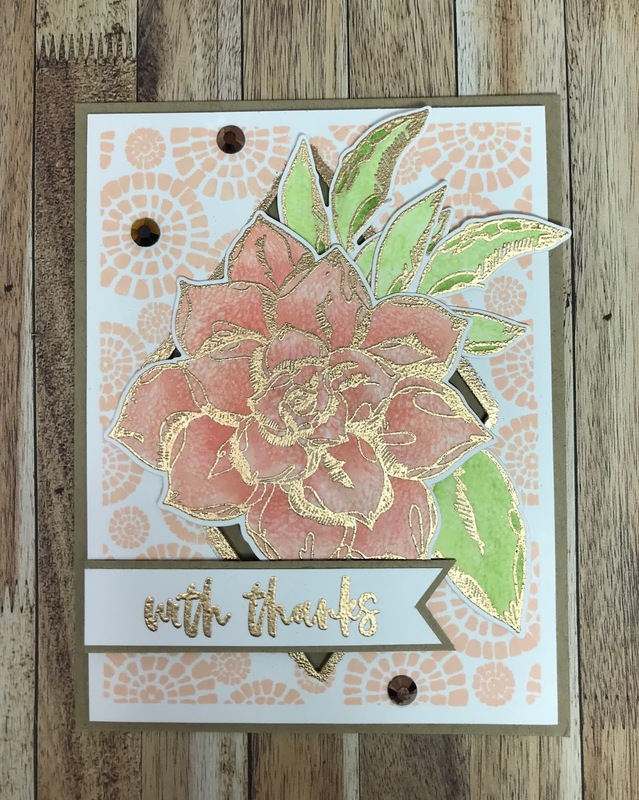 I love hoe you combined the Geo die set and the Block Print stamp set to create that card. But all of them are awesome! Great use of this release. Beautiful cards. Beautiful cards and great video. Thanks for the tip where you use the rubbing alcohol to “blend” the colours. 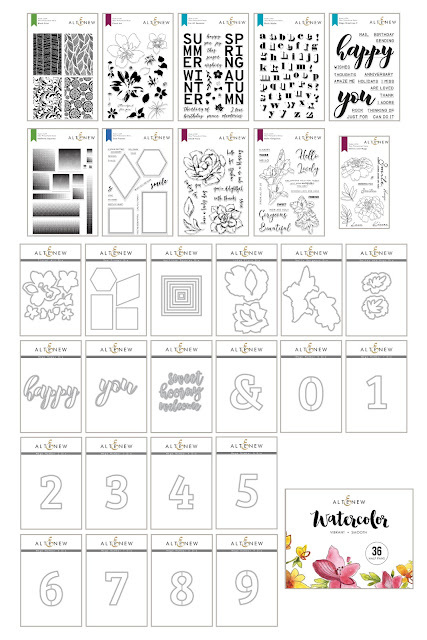 Your cards are sheer perfection! Wow! I loved your videos showing your creativity with this new release. You have such wonderful ideas. Thank you. Thanks for your kind words and joining the blog hop. This is such a wonderful release, and you've shown its versatility and possibilities beautifully. I love all these gorgeous projects. You have been busy. So many beautiful examples. It is hard to choose between them all as to which is the best. Beautiful cards! So much great inspiration! Thank you! Thank you for sharing your great style with us today. I think I love everything about your projects. Great designs, thanks for sharing! Wonderful cards! 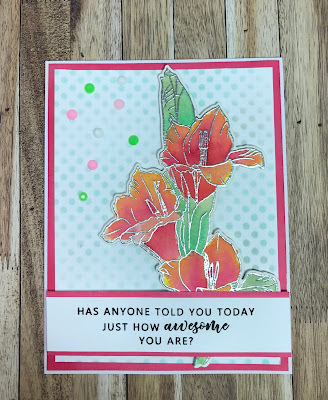 The floral art set is becoming a favorite of mine and I really like the colors you chose for that card. These are great, Nancy. Especially like the simpler designs. Beautiful cards Nancy! I am really thinking I'd like the Geo Frames Die as it is so versatile & it is a good grounding feature in your card. I love the glads. They are my birth month flower & I don't remember seeing them elsewhere in a stamp set. Thank you!. The Geo Frames offers many possibilities. Gorgeous cards. 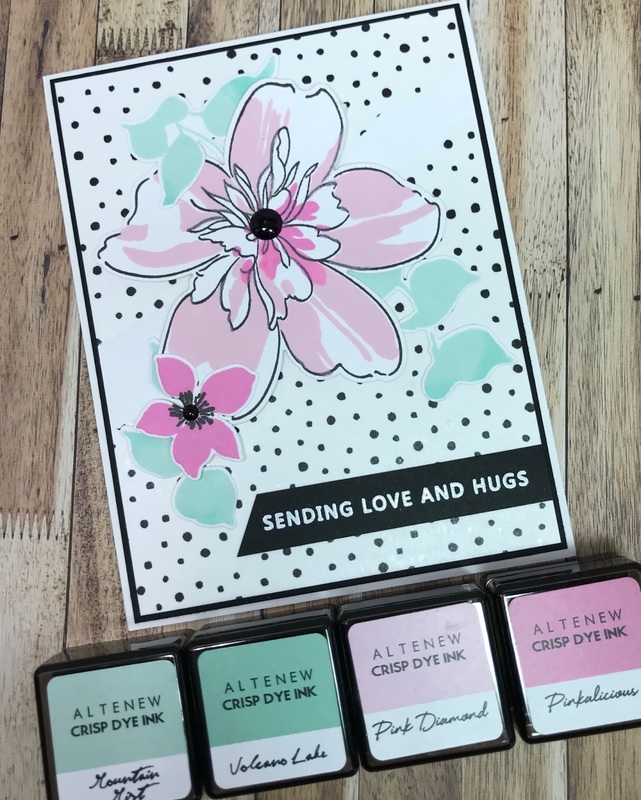 The colour palettes you've used are fab and produced such elegant cards. Lovely cards! Love all the gold accents and the use if the washi tape, simple but elegant. Thank you for the inspiration. Beautiful cards! I love how you combined the different sets together. Your cards are so pretty, great ideas. Am loving one after the other!! Love the gold embossing to dress them up even more!! Beautiful coloring as well!! Oooo, I can't get over the gorgeous rose gold flowers with your amazing coloring. Such a delicate look. Thanks for sharing with us! These are fantastic! Love the way you mixed the sets! So many spectacular creations! Love your clever use of the Washi sheets & those Geo Frames are awesome! Thank You. Love the washi! Beautiful designs! I love all of your cards!